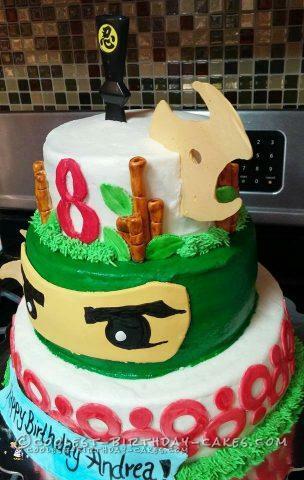 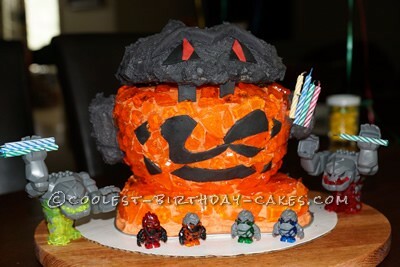 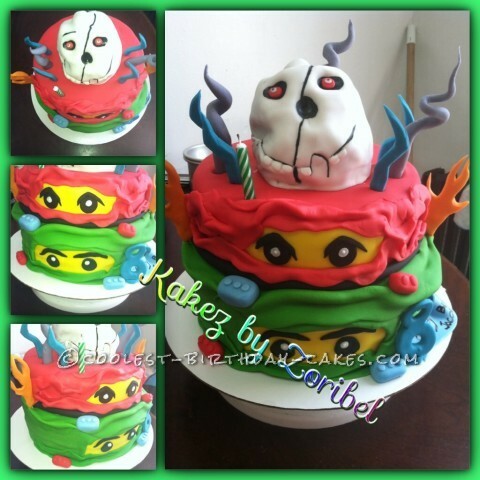 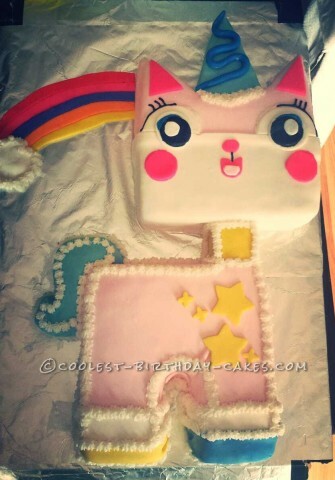 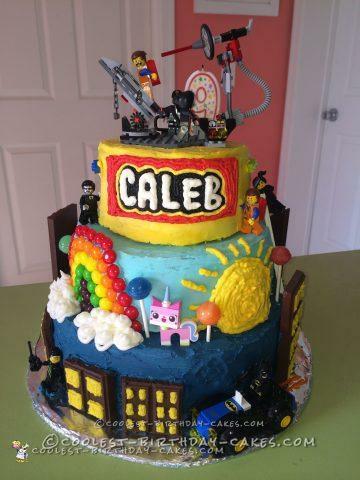 Would you like your favorite toy as a cake? 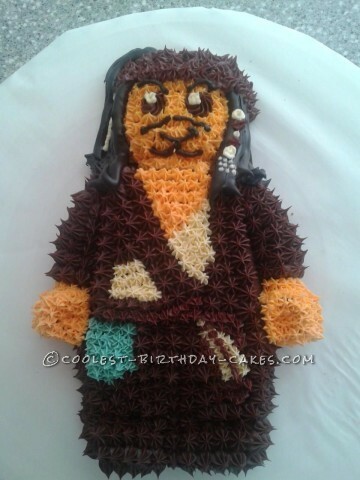 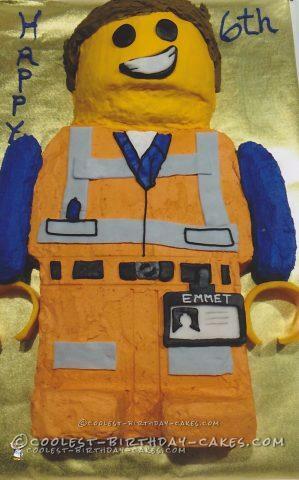 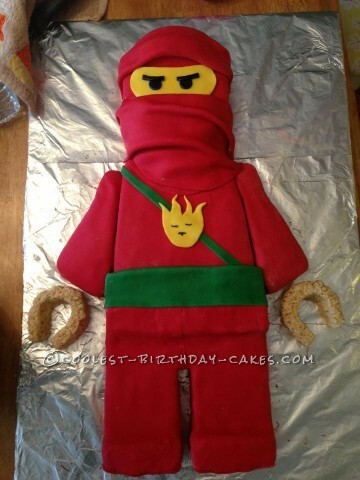 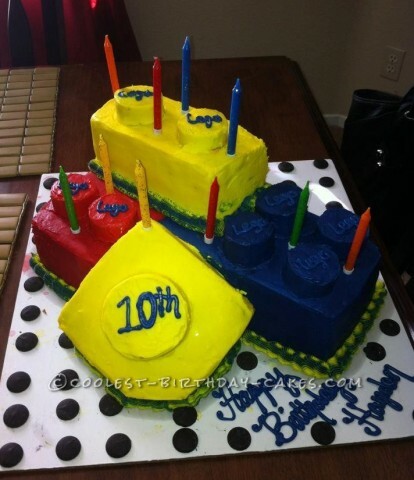 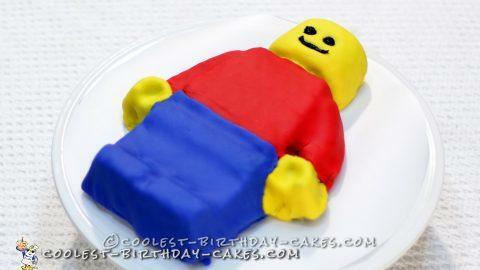 Sign us up for a cool LEGO cake right now! 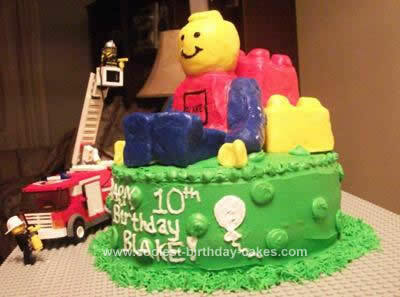 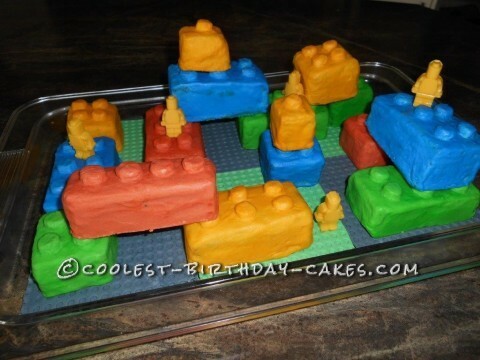 Your little one might be confused as to why they are now allowed to eat their toys, but your big kids (and adults) will be thrilled to receive any one of these LEGO cake ideas. 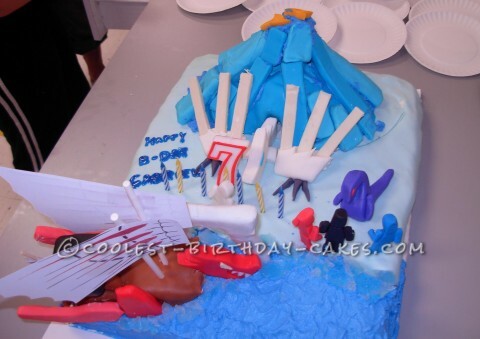 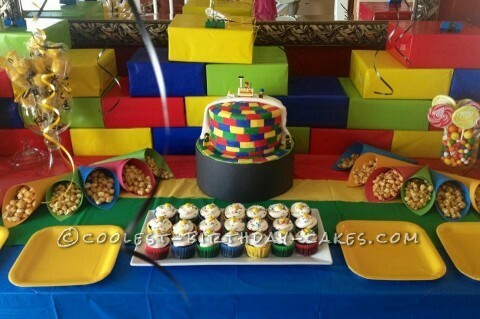 Your fingers itch to starting building and playing when looking at these cake designs. 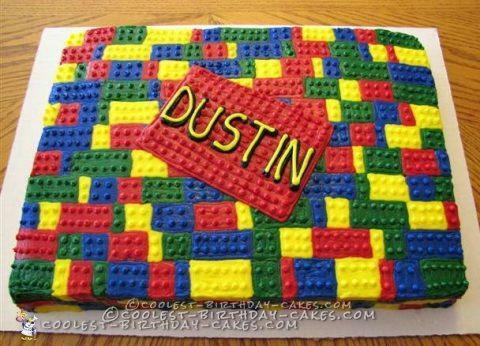 Not to mention, these LEGOs are much softer if you accidentally step on them barefoot. 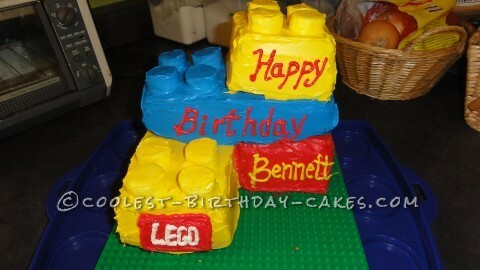 The options for LEGO cakes are endless. 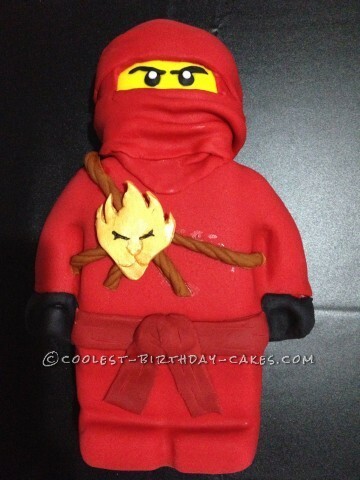 Check out Ninjago Kai and Sensei Wu, looking very serious. 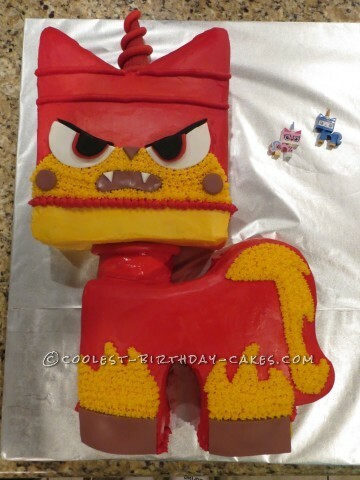 Angry Kitty LEGO can also be found in a cake here. 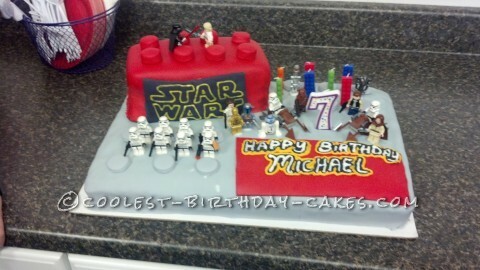 The combination of Star Wars and Lego is always a hit. 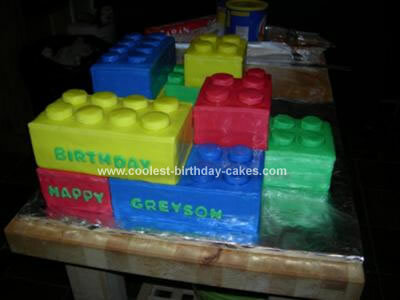 You will find many examples of these in this section. 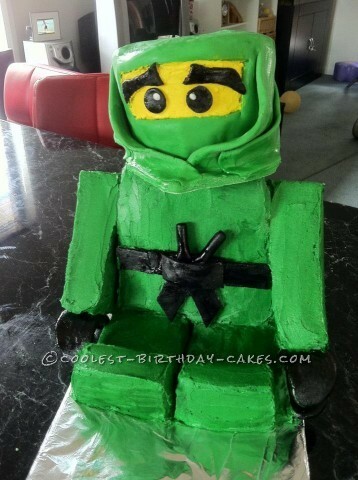 Additionally, don’t forget about Superhero LEGO! 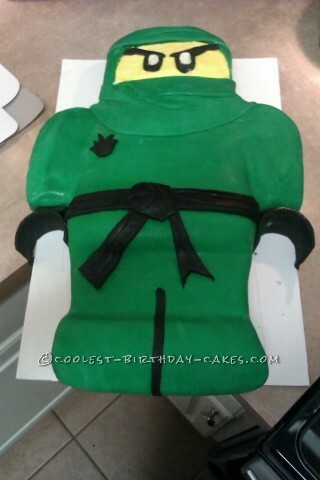 Batman is waiting for you below. 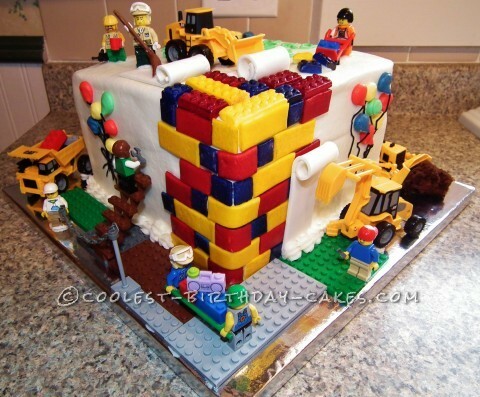 Whether you are making an over-sized LEGO cake or true-to- size small LEGOs, we have tips and tricks waiting for you to make your decorating enjoyable and fun!